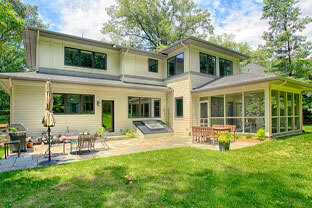 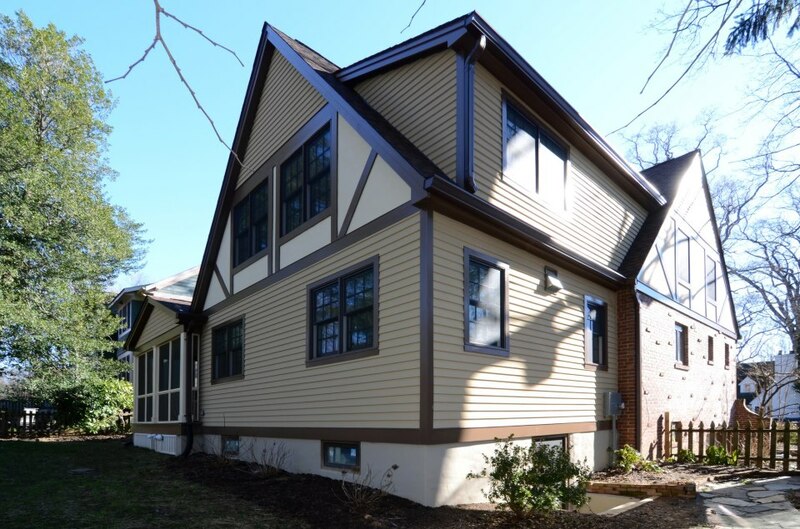 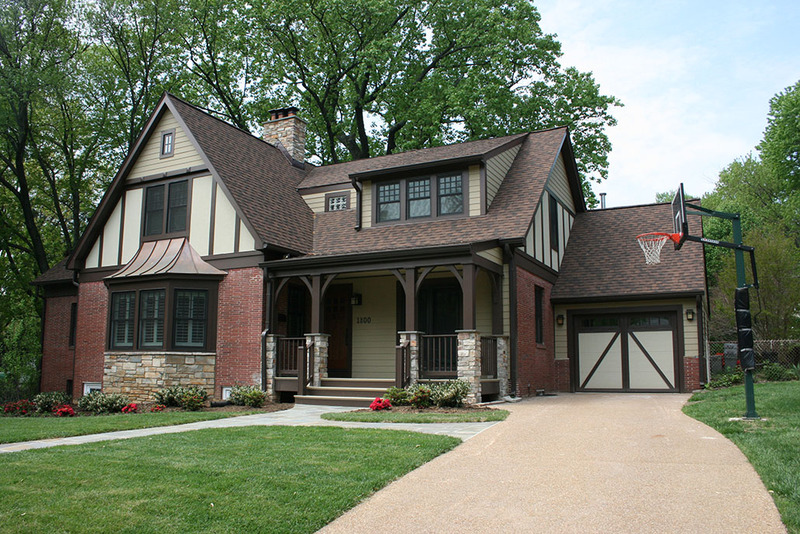 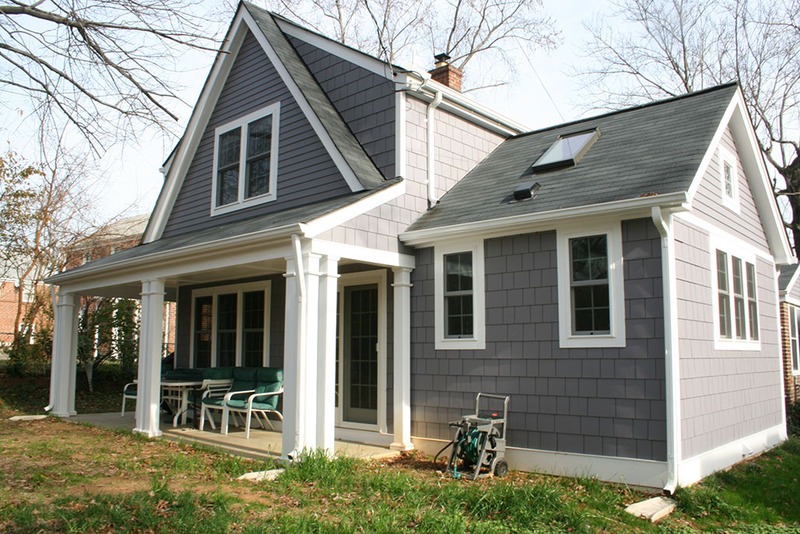 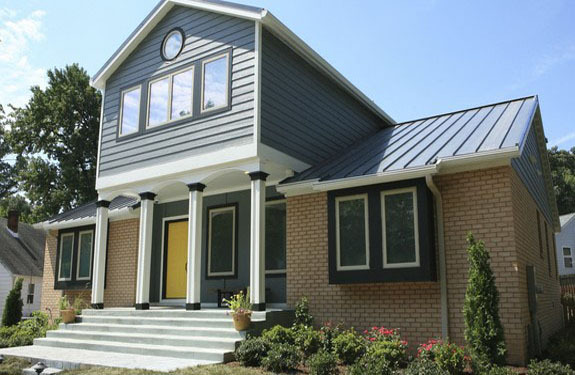 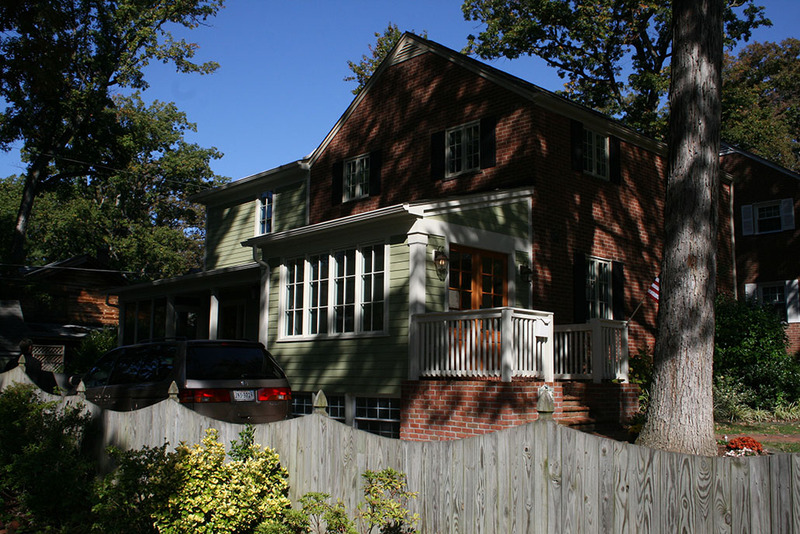 This 1950’s Colonial home had a 3 story rear addition in the back and remodel of the existing spaces. 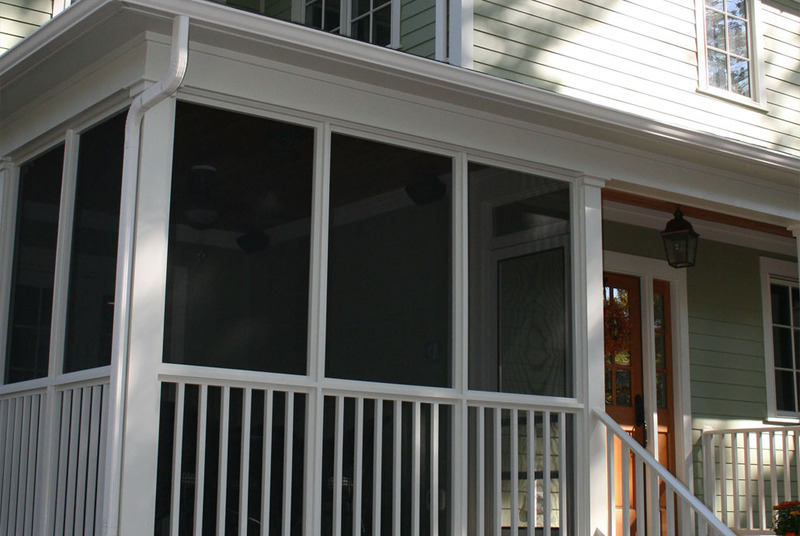 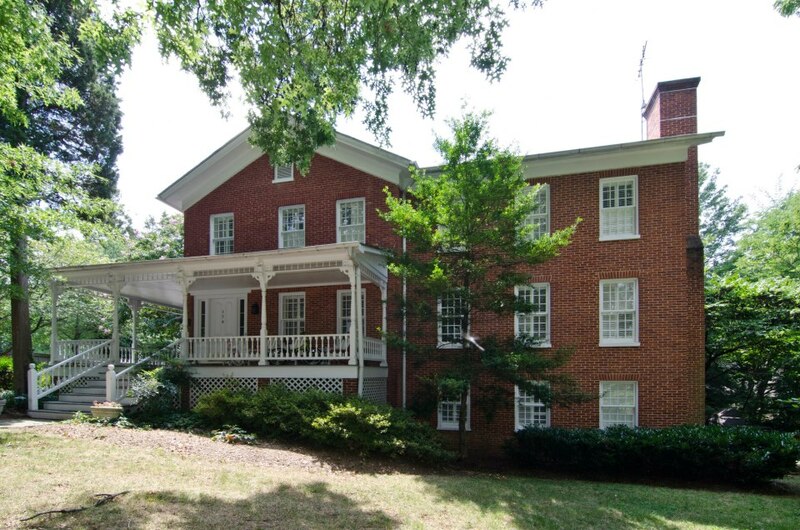 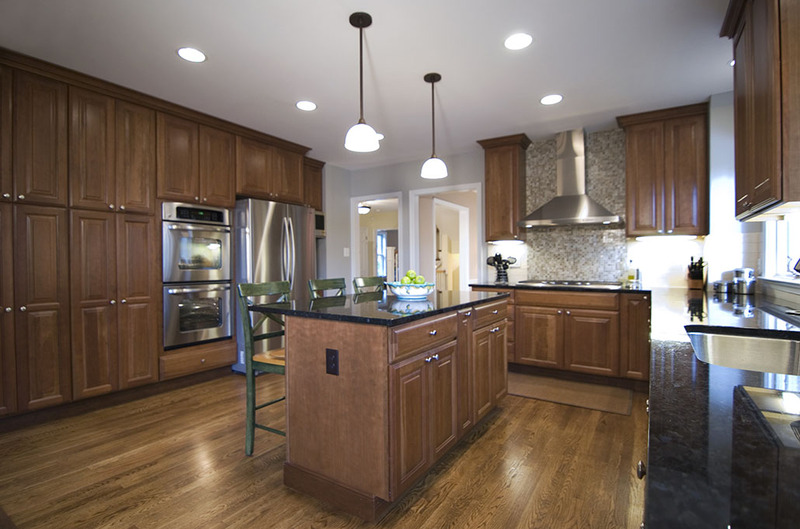 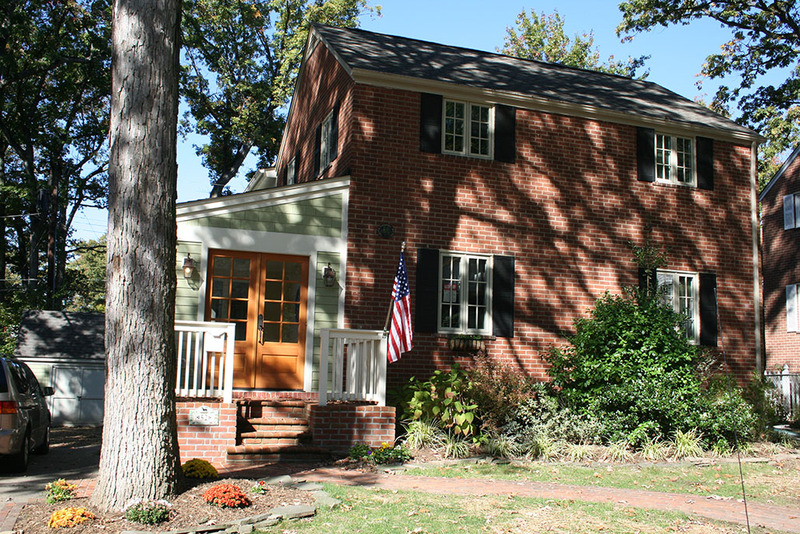 The interior renovations included a dining room, family room, kitchen, and screened porch on the first floor. 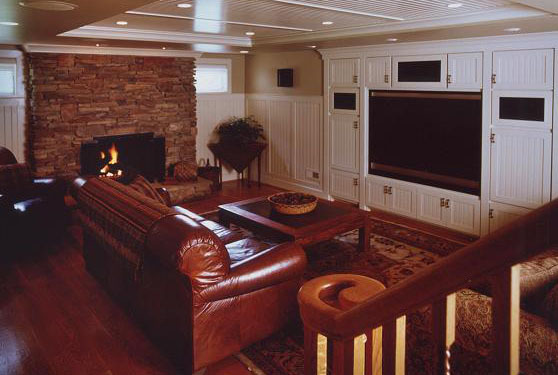 The basement was renovated into a large new family room. 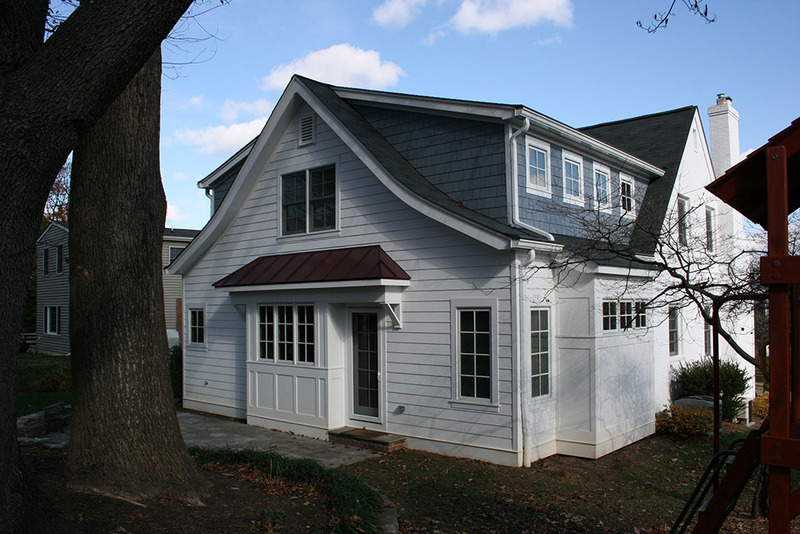 The second floor addition included a master suite, new hall bathroom, and additional new bedroom.